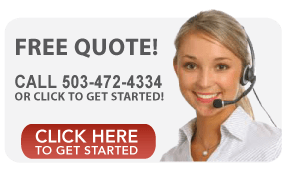 Stores and Shopping Centers from Portland to Wilsonville, have been delighted with the professional care we put into every aspect of our work. 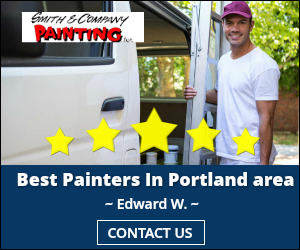 During our 50 years of experience with all types of painting and coatings we have developed a unique understanding of quality workmanship and the value to our customers of a well run and trained crew of professionals. We can help add value to your business and save you money by restoring what may seem like an eyesore. This includes details like ballards, light posts and lighting fixtures. We have plenty of ideas and value added solutions that you may not be aware of. We have provided many cost saving solutions for our clients including creative displays and counters that provide the curb appeal to highlight your products. Other items we can help with are benches, cabinets, tables and window displays. It’s amazing what can be done with the right paint and color in the hands of a professional painter and creative client. 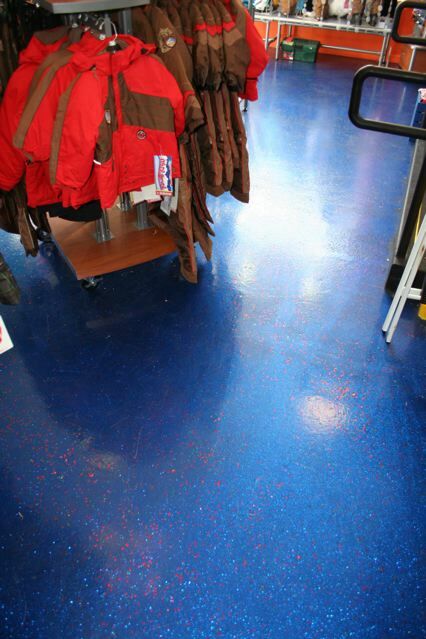 We’ll work with you to choose the right paint and flooring for your business. Whether you’re looking for anti-graffiti or scrubable paint or anti-bacterial paint and flooring we’ll use the products that work best for you. Our professionals don’t skip or avoid challenging areas. Ceilings in many retail facilities have high ceilings, columns, sprinkler pipes and air ducts that all can be painted to add to the décor of your store. If you have existing ceiling panels or you are moving into a new space you may be able to save a considerable amount on renovation costs by painting the existing ceiling panels or tiles. It’s common that many of our clients were ready for an expensive remodel and didn’t realize various paints and methods to improve the appearance using the right paint system. We can use Dryfall, a paint that is sprayed on the ceiling with overspray that turns to dust before it reaches the floor. Keep in mind that we can turn your dressing rooms into a nice space, not an after thought. Many of our clients have told us that a well designed and artfully painted dressing room helps sell clothing. The same idea goes for rest rooms. Nice clean and freshly painted rest rooms are appealing, providing an overall positive shopping experience. Our anti bacterial paints are easy to clean. 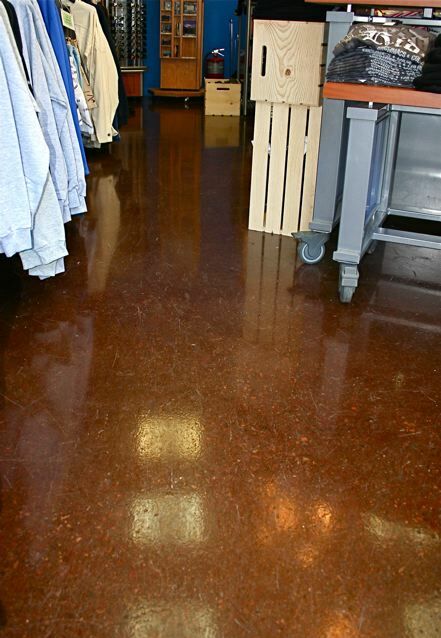 Our concrete floor coatings are a high performance, non slip, low maintenance finish. We have numerous options for color and design including custom graphics that can be imbedded between coats. Our process protects custom designs for the life of the floor.